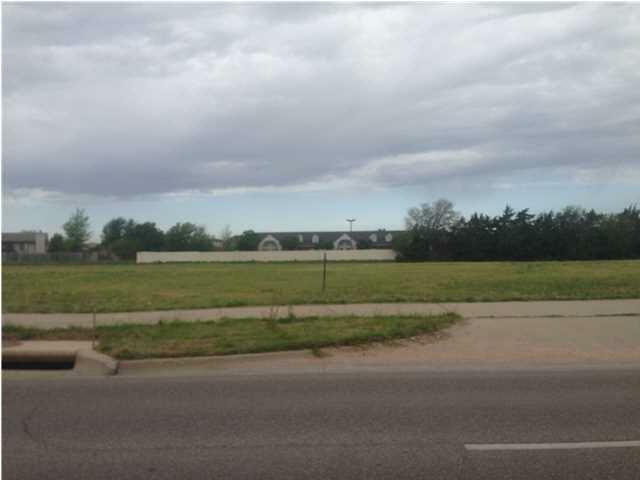 This is a commercial lot in a high traffic area. 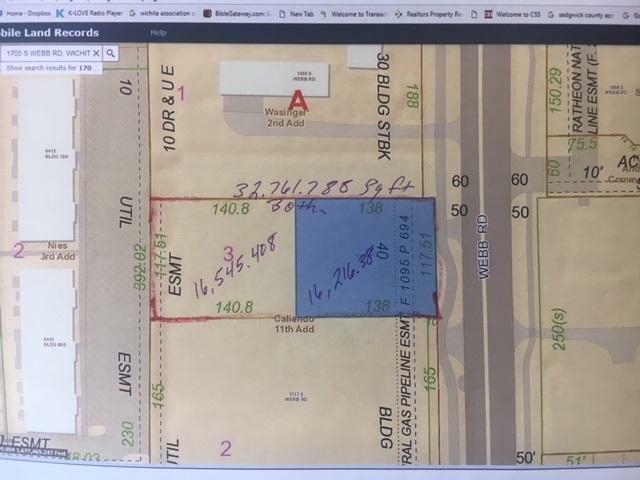 Neighboring lot to the South has been purchased by O'Reillys Auto Supply. 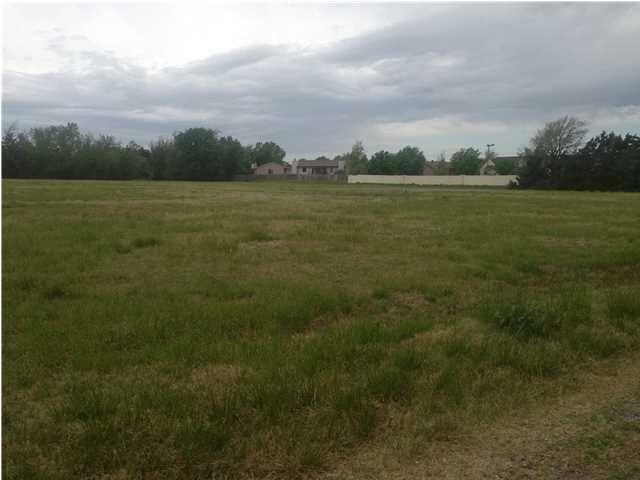 There are two lots from front to back for a total of .77 acres. Currently zoned agriculture. This was zoned light commercial. This is a great location for a restaurant, retail space or office building.